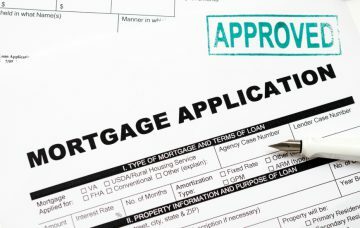 First time buyer appetite to chase the market has collapsed in the last 12 months, according to analysis by home purchase plan (HPP) finance provider Gatehouse Bank. Gatehouse used Land Registry data to assess the percentage changes in the average price paid by first time buyers compared to those already on the property ladder across more than 100 major UK towns and cities in the past two years. 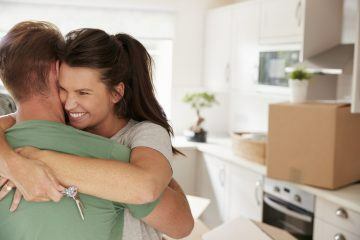 The study found that the number of areas where first time buyers were willing to chase the market and pay proportionately more than home movers has plummeted by 98.8% year-on-year, from 81 areas to just one. 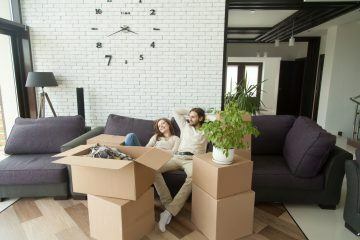 This decline has been blamed on affordability and Brexit uncertainty, which are likely to have played a major role in first time buyers’ appetite to keep pace with the rest of the market. Their decisions not to chase the market are also likely to be a factor in the continued slowdown in house price growth across the country, Gatehouse believes. House prices are still rising in the vast majority of areas, but, in the last 12 months, just one town saw first time buyers pay proportionately more than existing homeowners a year on – Doncaster in South Yorkshire. This represents a significant drop (98.8%) from the 81 locations recorded in the 12 months to November 2017, when 76.4% of areas saw first time buyers chasing the market. 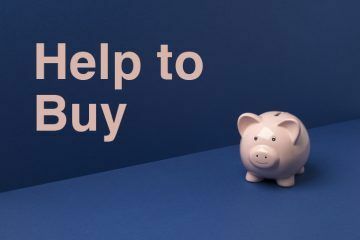 Charles Haresnape, the CEO of Gatehouse Bank, says: “First time buyers are an interesting group, because they are a bellwether for affordability and the wider housing market. He continues: “If first time buyers are chasing the market to a larger degree than homeowners, it is a bullish sign for prices. When they do a volte-face like this, people should take notice, because first time buyers are the new blood that keeps a market on its feet higher up the ladder.